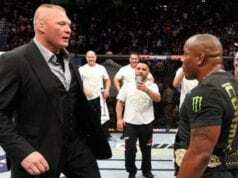 Not all is well for Ultimate Fighting Championship (UFC) light heavyweight title holder Daniel Cormier. “DC” hopes to defend his 205-pound strap against Alexander Gustafsson at UFC 192 on Oct. 3 in Houston. 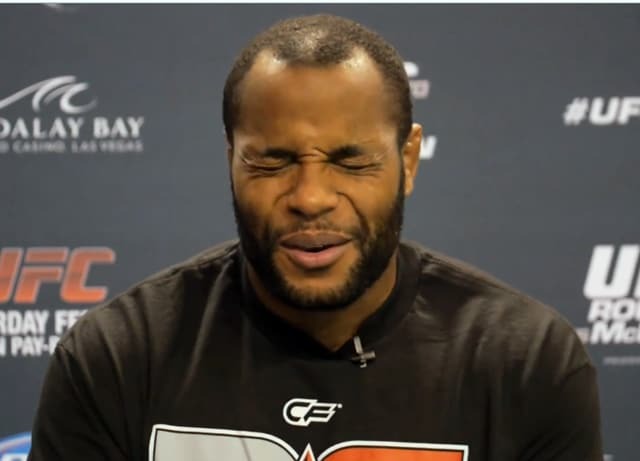 Unfortunately for Cormier, he is going through some issues with his knee. A report on UFC Tonight revealed Cormier refuses to undergo surgery despite practically walking without an ACL in one of his knees. Instead, “DC” plans on using platelet-rich plasma (PRP) injections to help reduce the swelling and pain. If the PRP injections go well and no roadblocks occur, we will probably see “DC” compete this fall. 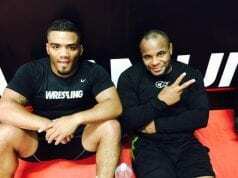 A win over Gustafsson would make him the first fighter outside of Jon Jones to successfully defend his light heavyweight title since Lyoto Machida. Stick with LowKickMMA.com for more details on this bout in the future.